Reliable Roofing Companies in Oxford | Everroof Ltd.
EverRoof are one of the leading roofing companies in Oxford, and specialise in offering a wide range of reliable roofing solutions. With a vast experience of over 50 years in the business, our dedicated team have the expertise and knowledge to get the project done within your budget and to your specific requirements. We strive to meet the needs of our customers through safe and quality workmanship. Supported by a skilled team, we have the competence to provide 1st class roofing service to our customers. Our Roofing specialists put in their best efforts to ensure that all roofing needs are met to suit the requirements of our clients. We are committed not only to achieving our own standards but even work in accordance with the highest standards of the industry. At EverRoof, we have the expertise to cater to the requirements of both domestic and commercial customers in the areas in and around Oxford. 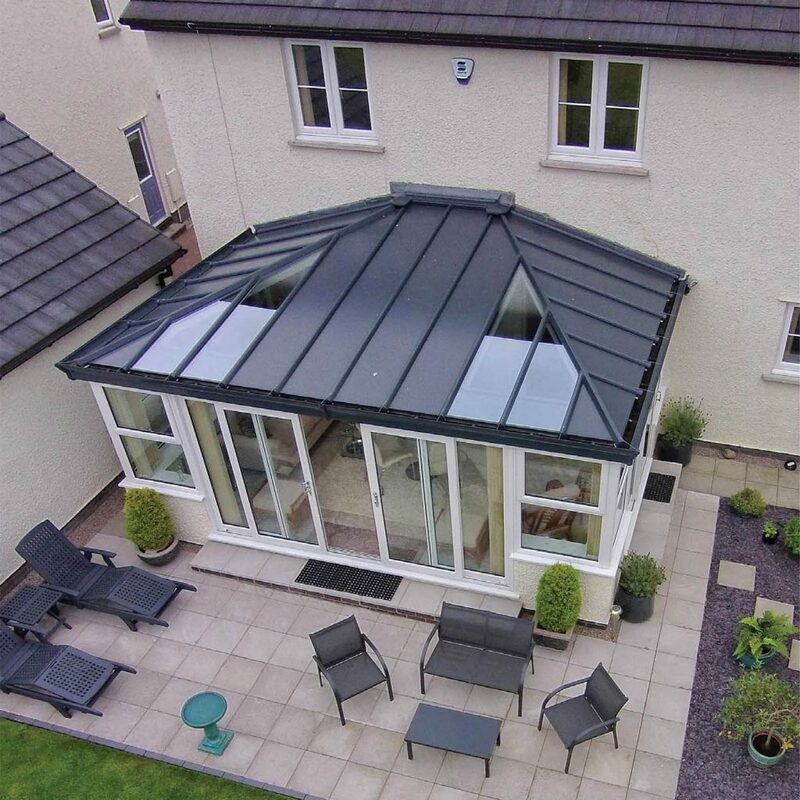 Our high-quality roofs meet all planning requirements and we can effectively convert a conservatory into a real room. Each of our roofs are produced with engineered wood that’s lighter than standard wood and yet sturdier than structural steel. As one of the leading roofing companies in Oxford, we have established an enviable reputation for quality roofing services and in turn gain complete customer satisfaction. Our ability to provide reliable roofing solutions at an affordable price highlights our position in the industry. We believe that the long-term commitment and after-care services provided by us are second to none, whatever your requirements are, we can be your one-stop-solution.